This group meets weekly during school terms at the Whittlesea Community House, 92A Church Street Whittlesea. 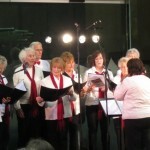 • We sing a wide variety of songs, mostly in acapella harmony, in many different styles. • Our focus is on enjoying singing together. 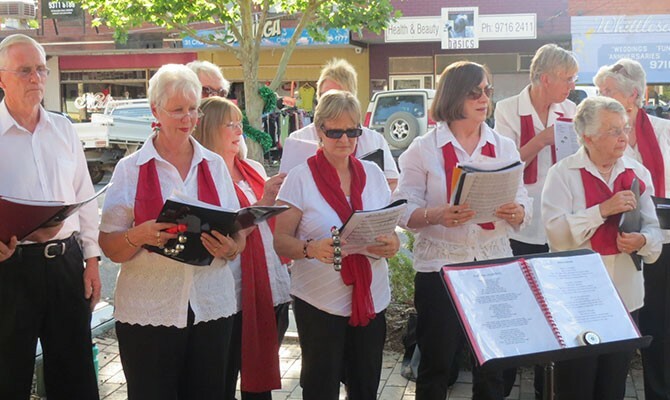 Come and create wonderful music, learn harmonies, have fun and perform for the community.